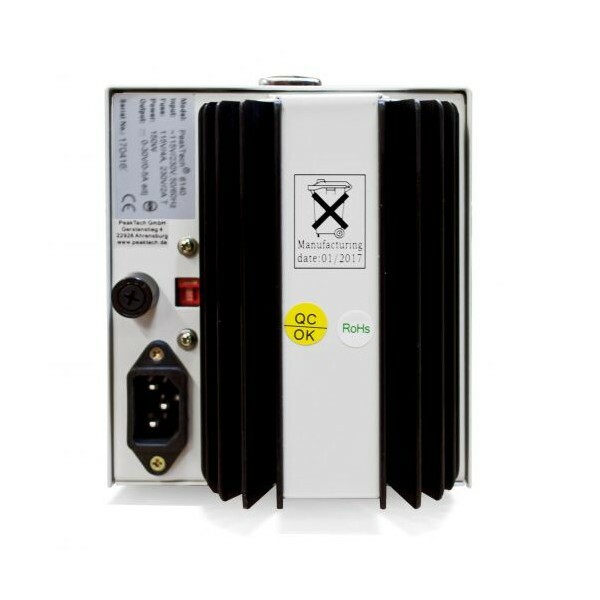 New linear regulated power supply in modern design and latest technology. 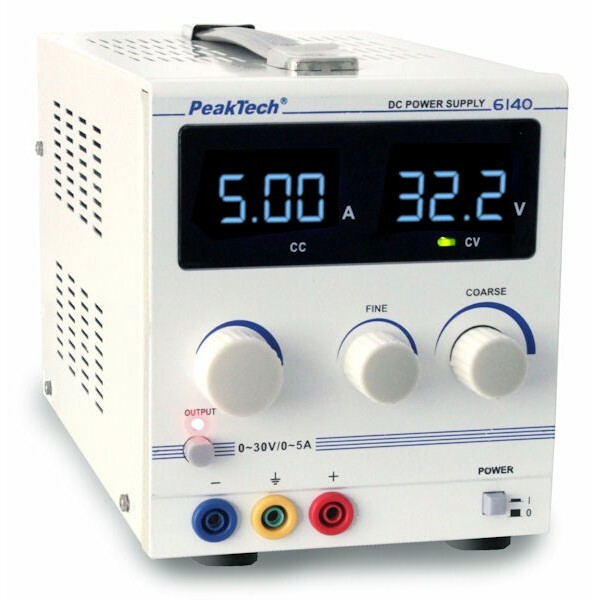 Meters for the voltage and current indication with 3-digits 14 mm blue LED-displays enable the user to read the fixed values quickly and accurately. Continuously adjustable voltage and current output, the constant voltage and constant current modes are switched automatically and the current-limit protection point can be set arbitrarily.